GRUPO VENSO is a family own business founded in the 1960s by Mr. Pedro Vendrell Reales who operates under the VENSO S.A. trademark. 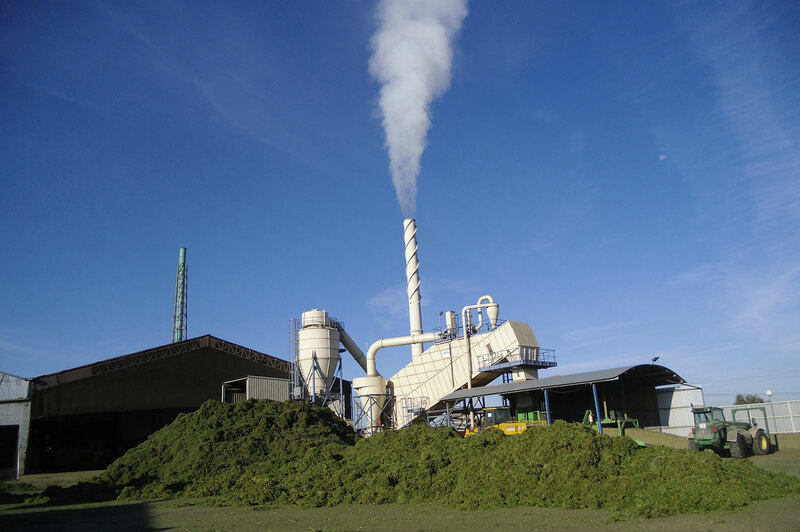 It was the first fodder dehydrator in Almacelles (Lleida) and is today considerate as one of the biggest and most modern alfalfa producer in Spain. The company’s main activity is the production, marketing and selling of dehydrated forages. 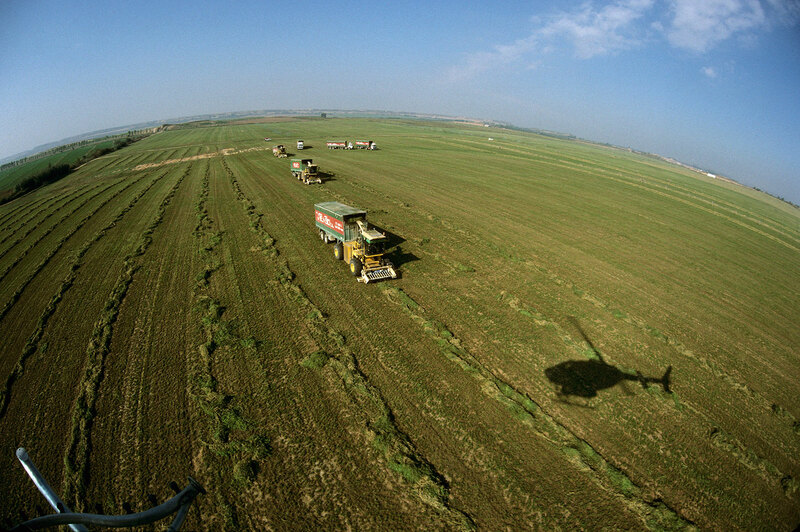 Products include dehydrated alfalfa bales, alfalfa pellets, mix and wheat straw bales. Fulfilling one of the company’s main goals, Venso S.A. maintains the highest quality standard in all their products as it is produced on their own lands. This allows complete control over all processes with individually tailored aftersales services. Venso S.A. is ISO 9001 and the Global Gap certified for the production and marketing of dehydrated fodder and fresh fruit. VENSO S.A. has expanded its horizons over the years, while not losing sight of its desire to improve the land and the society of which it forms part. In line with this growth strategy, the company has chosen partners that share a similar philosophy. JENAAN INVESTMENT LLC has been a partners for nearly 10 years. Our partnership today is the result of a project that has been built up over the years, with a proven track record and commitment. This has allowed the partnership to offer guarantees and security to our stakeholders, continuously improving production, product quality while increasing clients’ satisfaction through optimal utilization of both company resources.